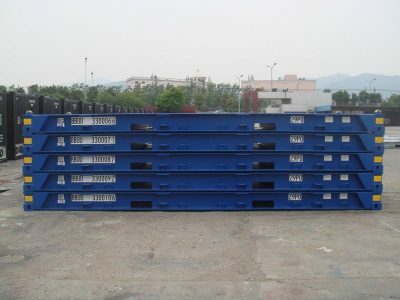 Bolsters containers is a type of flat rack container without end walls. They are not as frequently as other containers.  It is specifically designed for oversized items that are not easily damaged by elements. Construction companies is one of the users of bolster containers. Popular goods stored in bolster container are metal sheets, steel coils, machinery, construction materials and so on. 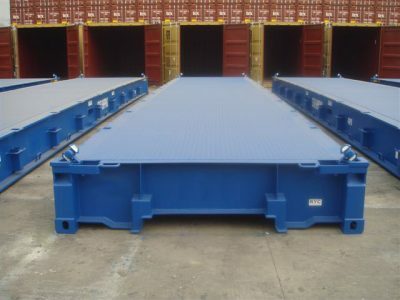 At Sea Container, you can buy or hire a bolster container with different size dimensions. We have both used and new containers available for you. You can always find the best container size to fit your purpose. We also provide different variations of bolster containers that meet your requirements. You would always find high-quality services with affordable prices at Sea Container.